From skewered beef cubes to pricey Kobe, people will spend what they can for a slice of heaven. When I met Takayuki Hayano (or Taka, if you're savvy) for the first time, he has just opened Wagyu Japanese Beef in Bonifacio Global City; his business partners Lexington Chua and Clar Chia Siy were greenhorn restauranteurs. 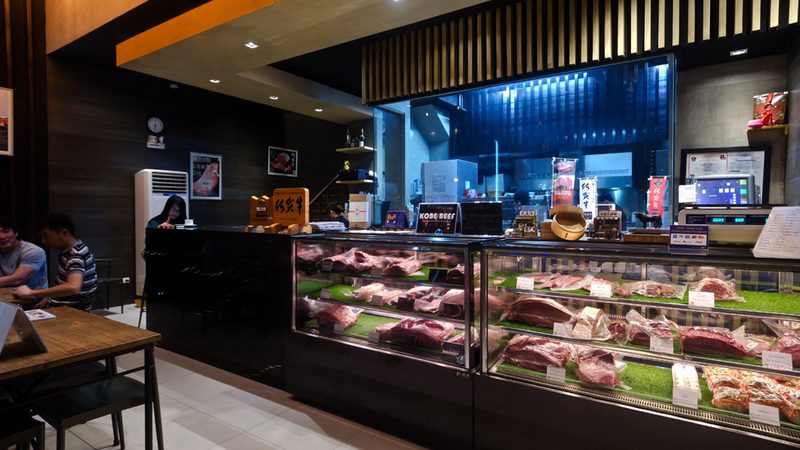 Now, they are an established brand and enjoy the steady patronage of a moneyed clientele who has developed a taste for the highly desired Japanese beef. I had hoped to give a brief Wagyu 101 but I don't think it needs any introduction these days. Everybody who has tried it (from the top-quality Omi brand sirloin and rib-eye cuts Taka and his partners prefer to the compressed beef cubes being sold at P200 a stick in local izakayas) swear by its buttery-softness and fatty richness. It all sounds over-the-top, and it could be, which is why even fans of the finely-marbled meat have it in moderation. 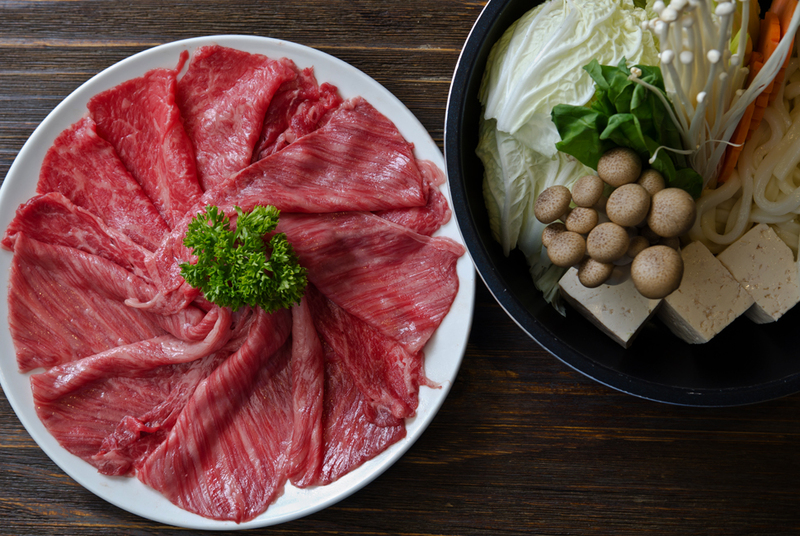 Since 2013, Taka has been a certified importer and distributor of Japanese Wagyu in the country. Kagoshima, Saga, Omi—only top A5-grade meat. I asked him how things have changed since he started and he imparts, "(the Bureau of) Customs is stricter now, which is great for us since we bring in our Wagyu legitimately." Before Taka imported Wagyu, most (if not all) Japanese beef were smuggled, flown in, and hand-carried into the country. 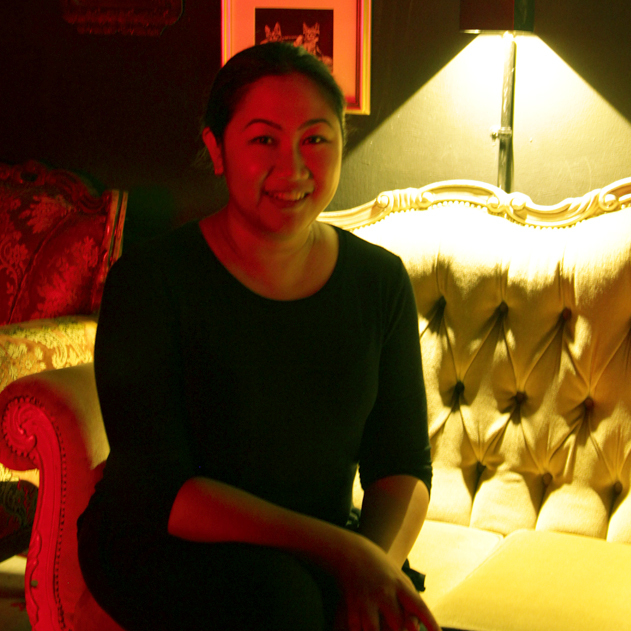 It wasn't uncommon to see men walk into fine establishments with suitcases full of the expensive meat, a transaction he himself witnessed in a popular (and, yes, pricey) Makati restaurant. "It's so expensive there, right?" Taka exclaims. "And, you pay so much for meat that was already frozen." 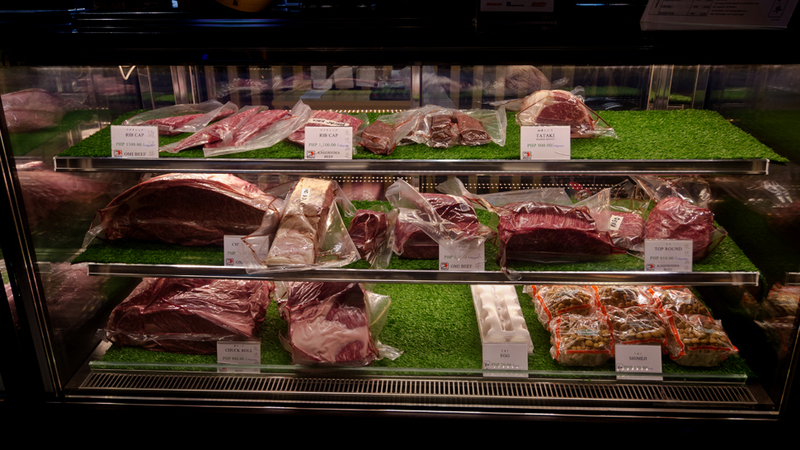 Taka's Grade A stuff, of course, are chilled—whole carcasses of Wagyu cows flown in from Japan and sliced expertly by a trained butcher. In a price-sensitive market such is ours, though, quality is not always a top priority. Sometimes, people would settle for a product of slightly inferior stock simply to have the thrill of partaking of something so coveted. Hence, the local Wagyu or others bred outside of Japan, which are good and highly edible, but connoisseurs will swear that it's not the same. Still—it's delicious stuff, and suddenly Wagyu is in every menu, in every incarnation imaginable. With accessibility, of course, comes popularity. But what of prestige? Is that not all part of what makes Japanese Wagyu, in particular, revered by carnivores who have (as well as those who don't have) access to it? Taka seems to think so, because instead of a downgrade to stay competitive, he decided to unleash the proverbial big gun. "I bring in Kobe now," Taka shares with a wry smile. 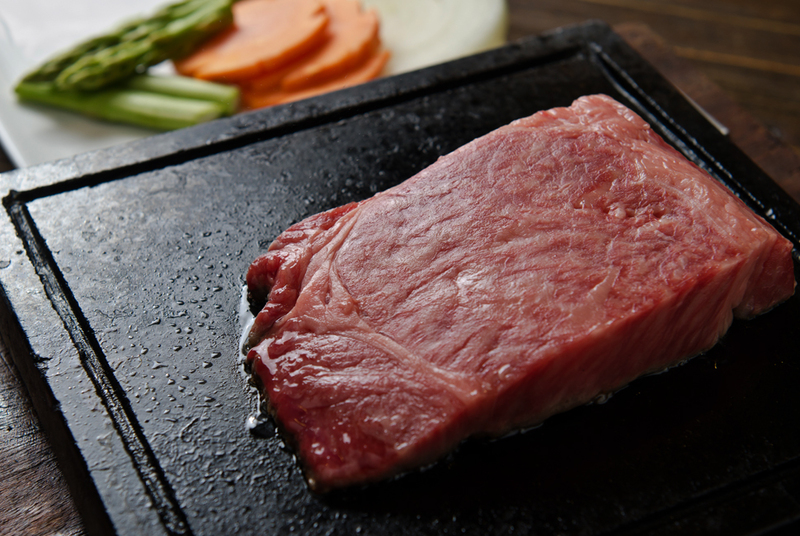 Kobe is the Wagyu beef of legend—the brand that brought Japanese beef international fame. Clar has a kitchen helper bring out a 15-kilo slab of Kobe chuck roll to be photographed—quickly—before it is carried back into the chiller where it will remain in optimal temperature. While other cow breeds—say, American Black Angus—reserve prime cuts like tenderloin and rib eye for steaks, Wagyu seems impervious to such undemocratic categorizations. The average chuck roll would usually end up in a roast or smoker to be sliced thinly for sandwiches, or simmering in a thick gravy at a wedding reception buffet. 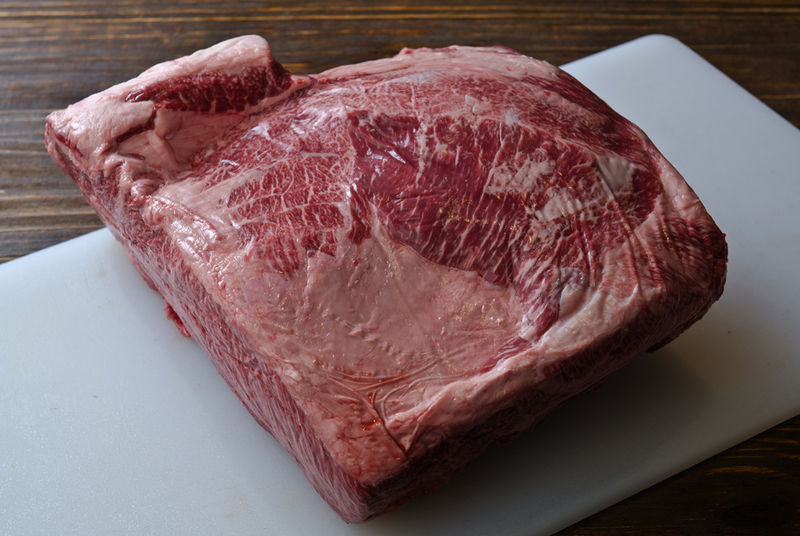 However, a Wagyu chuck roll, in this case, Kagoshima, illustrates its superior marbling regardless of cut by appearing in almost all cooking preparations at Wagyu Japanese Beef. 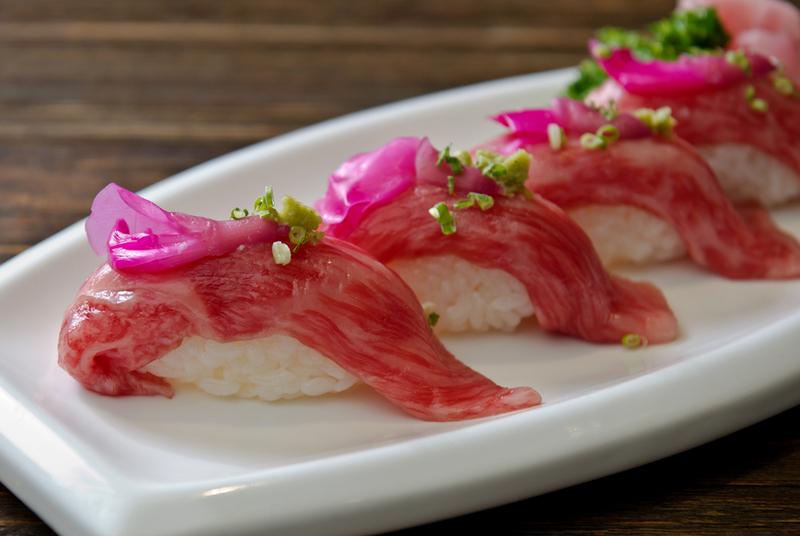 It is sliced thinly over vinegared rice, adorned with pickled radish, and served as a nigiri. 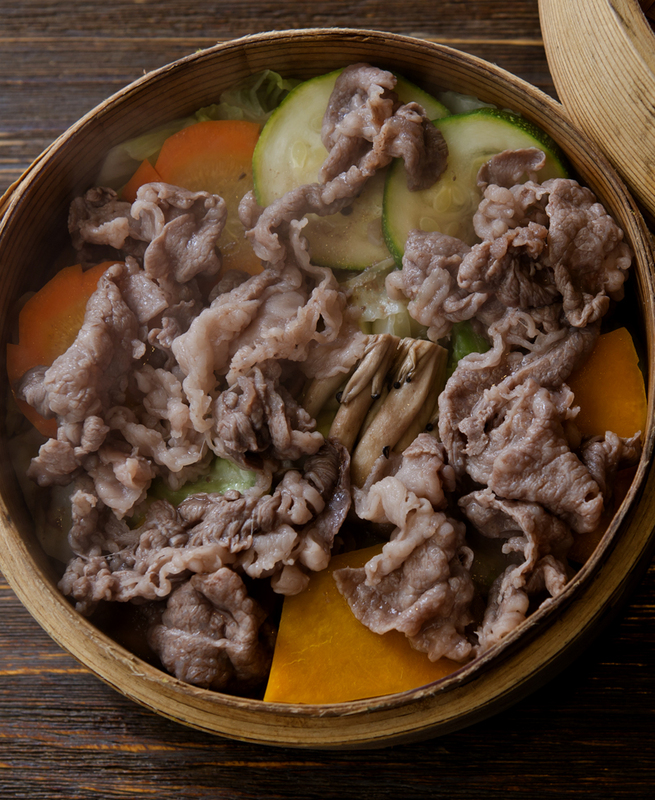 Wider slices are steamed atop vegetables and dipped in ponzu sauce; some ended up in the sukiyaki with Taiwan pechay, mushrooms, and thick udon. Seiro is a specialty. Steaming is also a good way to good Wagyu to preserve its natural flavor. 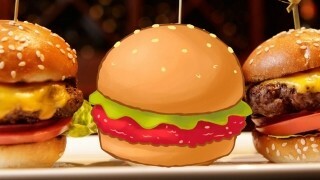 But the greatest indulgence is still a thick slice of prime-cut beef seared over a hot surface. 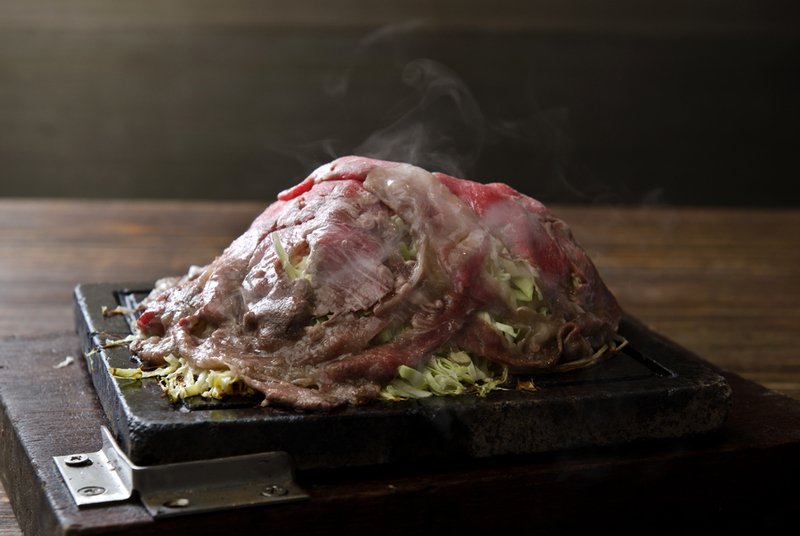 As they would in Japan, the "hot surface" of choice is stone, and over it bubbled and sizzled some Kobe chuck roll steaks, cooked just until a film of crust formed where heat met fat. 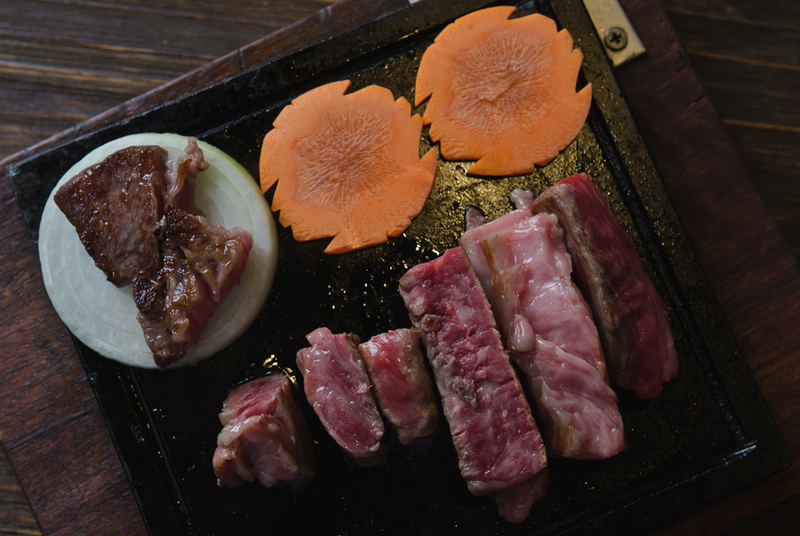 There are some Kagoshima searing in another grilling stone, and those are equally lovely, too. 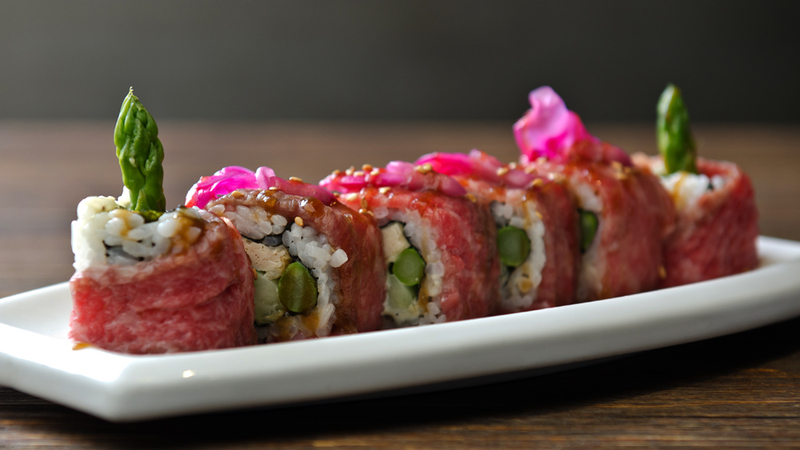 In fact, to the untrained palate, it would be easy to judge it evenly matched in quality and flavor with Kobe. 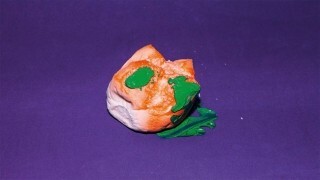 But, when you are delirious from glorious, crusty premium beef fat, comparing becomes tedious and futile. I only chose to feel pure joy at that very moment. It's that inexplicable pleasure, I believe, that makes Wagyu so prized and relished. It's why the billionaire's son moves his flight a day later so he can have his steak fix before he leaves; or why the dainty and exquisite Clar—despite eating in their restaurant once a week with her family—scarfs down huge chunks of the marbled meat, eyes rolling to the back of head like she is having Kobe for the first time. It's the experience of shock during your first bite, that sense of wonder on how beef could be so tender that it breaks when you press it between your tongue and the roof of your mouth. Luckily, that feeling can be bought. For those who can afford it, at least. 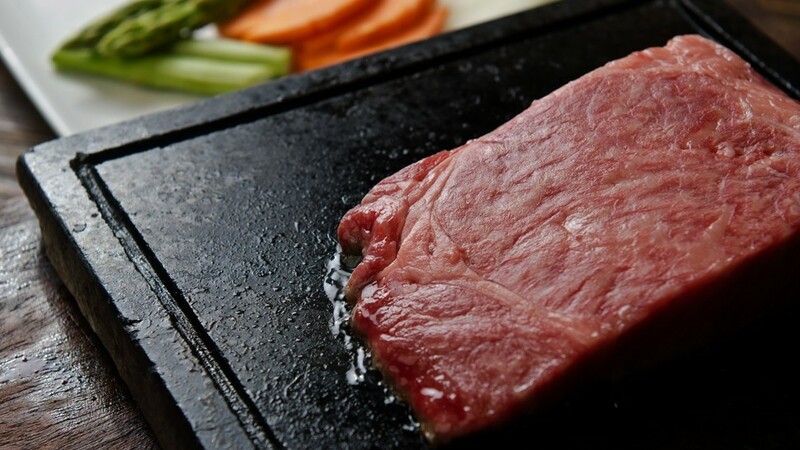 Wagyu Japanese Beef is at Forbes Town Center, Burgos Circle, Bonifacio Global City, Taguig City; tel. no. +63916-243-8221.